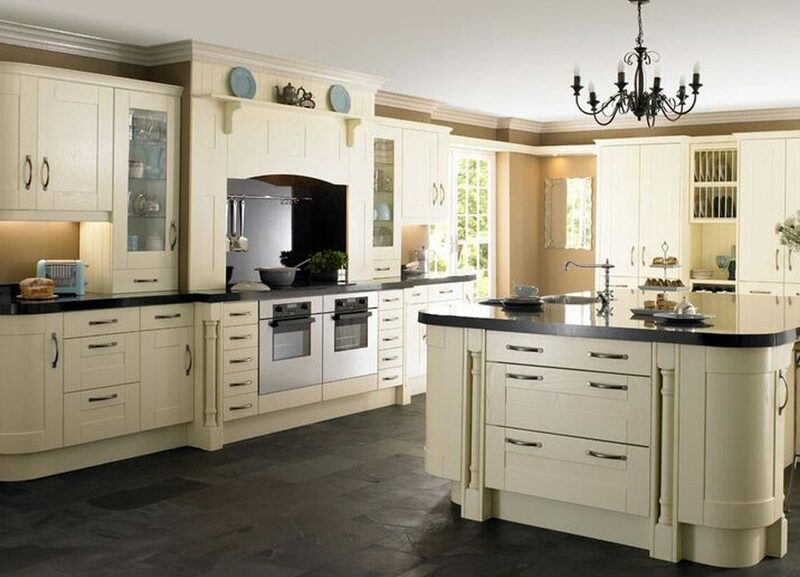 A classic finish leaving your kitchen in any colour you desire. 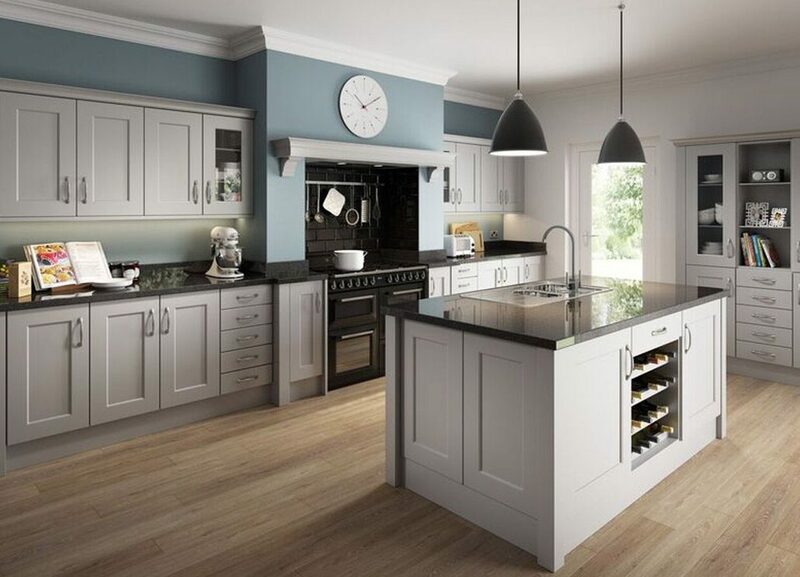 We have access to the entire Dulux colour range so the sky’s the limit in terms of what colour you can have. 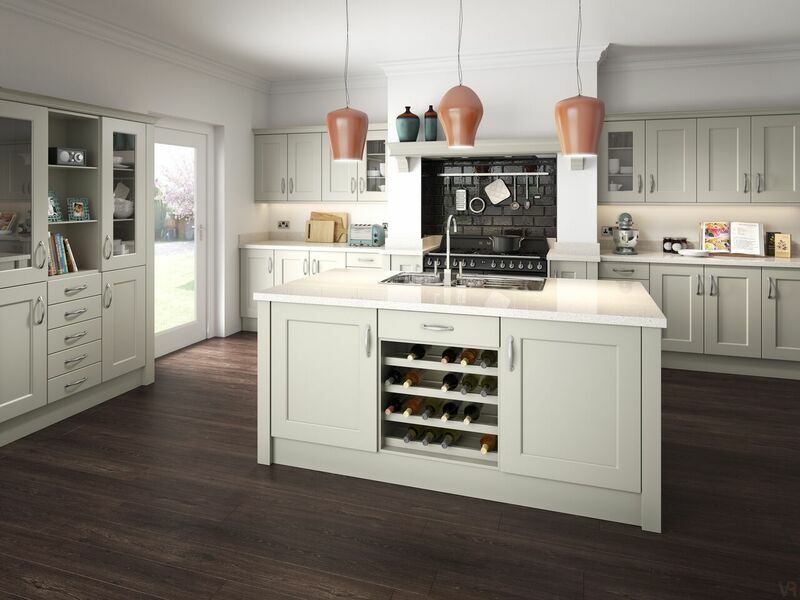 Using painted doors with your current kitchen units gives you the look and feel of a brand new kitchen at a fraction of the cost. 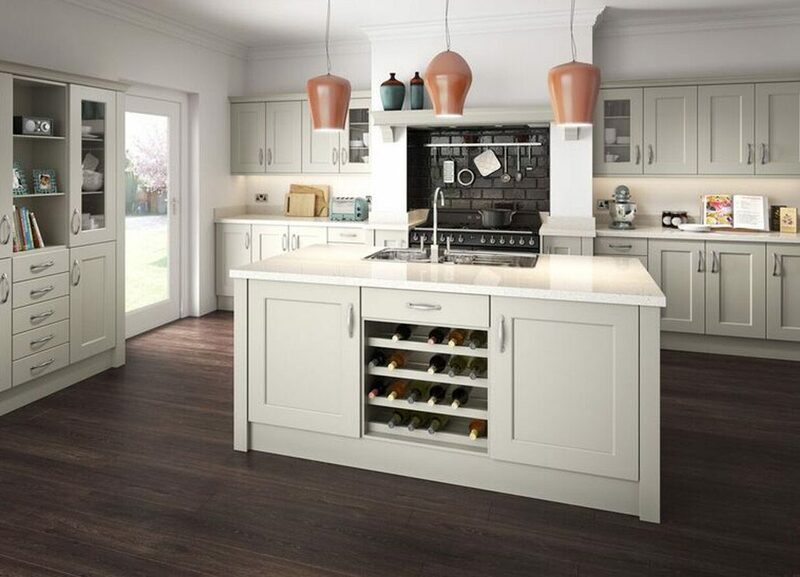 Another popular option which gives style and durability in equal measures. 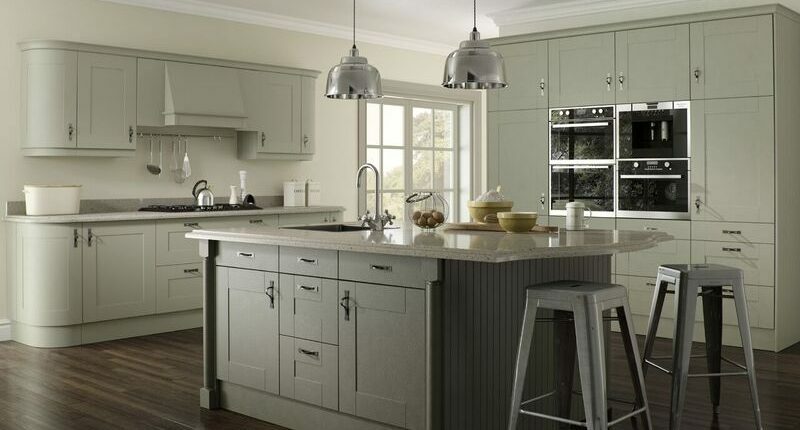 Modifying your kitchen using this method gives you a vast choice of colours and finishes. 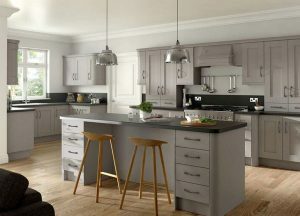 The kitchen door is ‘dipped’ to ensure no brush strokes are visible and with the entire Dulux range available you really can choose any colour you want. were sorted out quickly and without quibble. Very highly recommended.